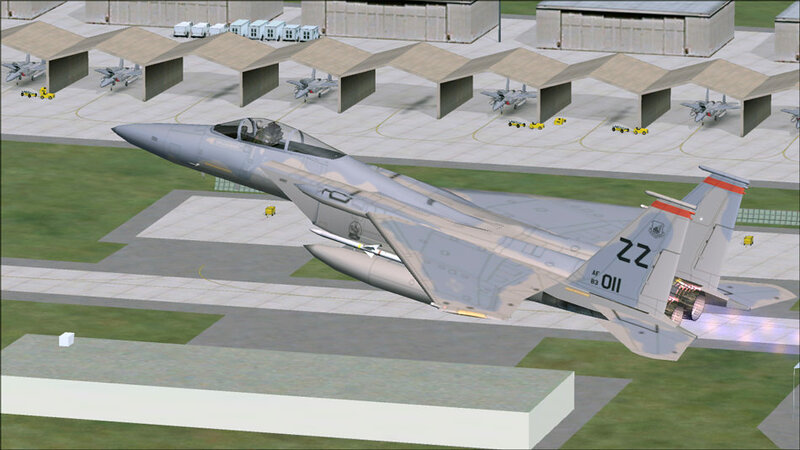 3) Include a native FSX/P3D version of course. So, how far along are we/how far out are we? John Young already experimented with converting the original custom object library to FSX standard so and the results are good, so we should be able to get the original custom objects working for you P3D guys. Flight plans and paints all done. 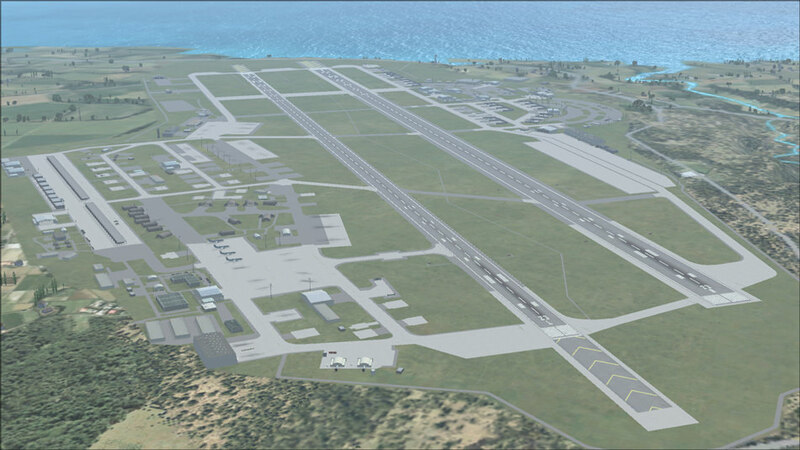 FS9 AFCAD update done. Pending: FSX anti-pushback nodes and testing. YES! Still one of the coolest AI spotting locations given the variety of traffic that visits. 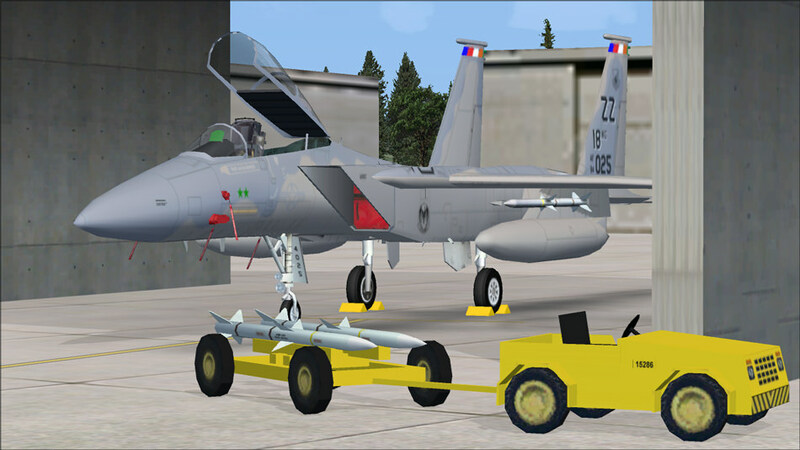 I have sent the overhauled FS9/FSX Kadena to the Hangar. 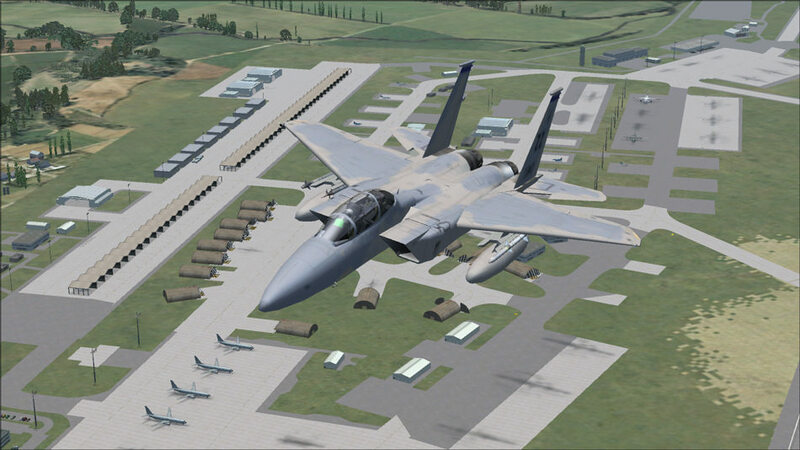 It has a full set of JYAI F-15s and HTAI C-130s included and instructions on how to get the rest of the bases residents from other MAIW packages and how to do a one step P3D conversion for the custom scenery objects.